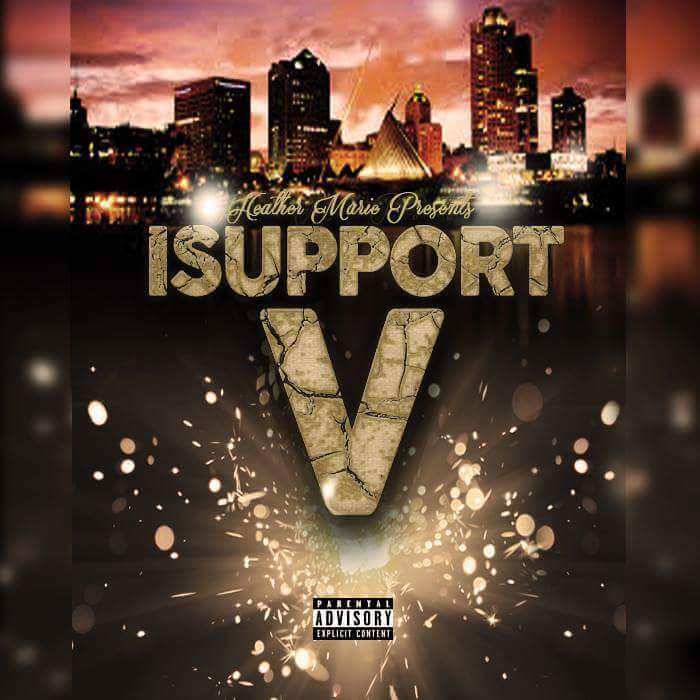 What – Avid Milwaukee music scene enthusiast Heather Marie has put together another installment of her infamous #ISupport series. She is officially on volume number five. 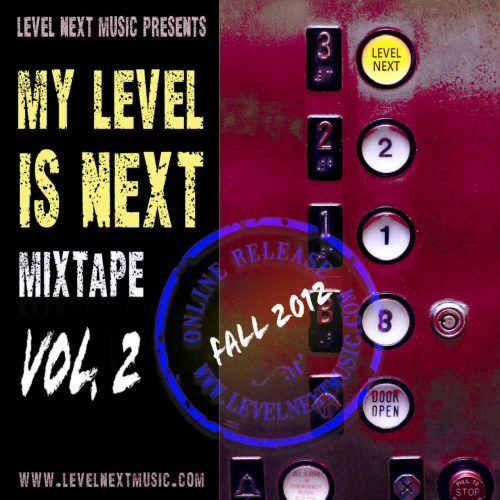 She is unveiling the new mixtape during a release event that will take place this month. 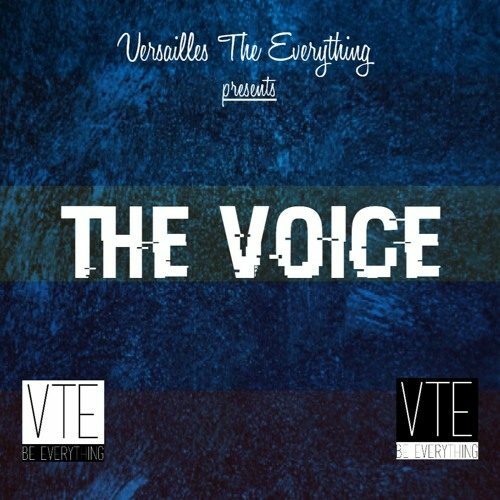 The event will include a copy of the tape with the cost of admission, live performances by the artists featured on the collective, and a drive for the less fortunate. Performers on the bill include: Trunk Bussa, Nu Money, Armonie Man, Son Em’ All, Big Fab, and plenty more.